We are delighted to welcome Maya Pieris as today’s guest author. 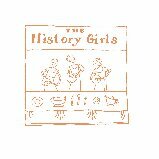 As a founding member of Bridport’s History Girls group, she has plenty of experience in recreating historic recipes. She has even brought her love of historical cookery to her business Four Seasons Preserves, with a range of pickles inspired by recipes from the past. Al fresco dining in 1905. Mention the word picnic to me as a child and I was in instant heaven! From Chaucer’s garden picnic in the Franklin’s Tale to Jane Austen’s disastrous outing to Box Hill and Ratty’s deliciously overloaded wicker basket the picnic has long had an important place in the English heart and stomach. My catering group, The History Girls, was recently asked to create a Thomas Hardy themed picnic hamper and yes, there was apple cake, Blue Vinney cheese and cider! The word “picnic” is French in origin and may derive from piquer (to pick or peck) and nique, being a thing of little importance. I rather like to think of it being like scrumping and have visions of children picking and nicking ripe fruit! The word first appears in English in a letter from Lord Chesterfield in 1748 but can be found in French from at least the 1690s. No doubt people from earliest times were obliged to eat on the hoof (so nothing new about fast food) and generations of invading armies were expected to eat in an alfresco style, but the idea of formal outdoor eating does occur in many cultures – the Chinese will feast by a graveside as did the ancient Romans, while the Japanese picnic is often a deliberate aesthetic experience organised to celebrate events such as the flowering of cherry blossom. Evidence for the formalising of the picnic dates from the 1300s and is found in works like Gaston de Foiz’s Le Livre de Chasse of 1387. This was a period which also saw the development of the private garden and the hunting parks of the wealthy. Hunting feasts or breakfasts became a part of the entertainment and could include a selection of cold meats like mutton and meat pies and perhaps the cooking of the kill. The English tradition, however, owes a lot to London of the 17th and 18th century when many of the large parks and pleasure gardens such as Vauxhall were created, “allowing bevies of gallant ladies, some singing… devouring cheesecakes, marchpanes and china oranges”: a sight which Pepys describes as “mighty pleasant”. This rather sets the scene for the early picnics as adult affairs and sometimes an opportunity for dalliance! The Fetes Champetres were another interpretation of informal eating though these were more complicated staged events with performers and sometimes held, curiously, indoors! In 1802, however, the picnic formally arrives with the founding of the Picnic Society in London – and attendees were each required to provide a dish of food! These picnics were also indoors events accompanied by staged entertainments. It was this element that caused friction with the theatrical establishment and saw the demise of the society after only a year. 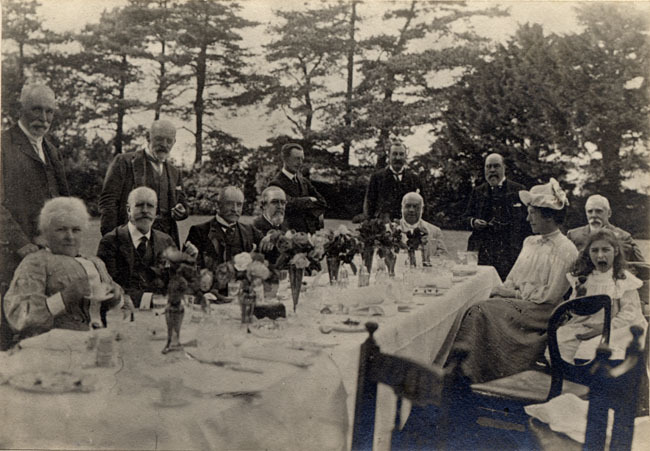 The concept of the picnic continued to gain ground with the growing middle class and skilled working class as a family affair, and was no doubt aided by the gradual improvements in transport. Days out to the seaside or to big sporting events like Derby Day and Henley were opportunities for relaxed eating, at least while the sun shone. Endorsed by Queen Victoria and Mrs Beeton with her advice on picnic menus, and with Fortnum and Mason and Harrods producing hampers for all occasions, the picnic was well on its way to being part of our culinary tradition, even if in a “wet and wasp-haunted field” as described by Georgina Battiscombe in her book, English Picnics! So whether you incline to an egg and cress sandwich, potted asparagus or a freshly barbecued beach mackerel let’s hope the sun shines, the wasps aren’t flying or the ants crawling! F or more information about Four Seasons Preserves or The History Girls group, contact Maya. The History Girls also regularly appear at the annual Bridport Food Festival. To see what they got up to this year, check out the festival blog! 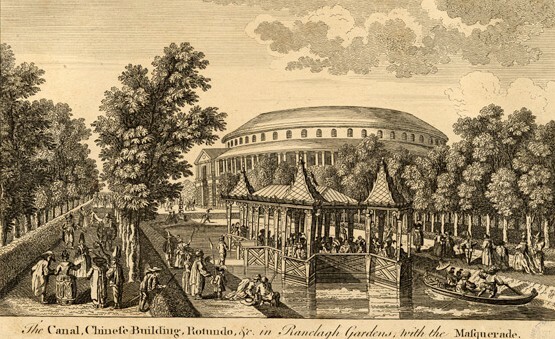 This entry was posted in History of food and tagged history of food, Maya Pieris, Pepys, picnics, pleasure gardens, Ranelagh Gardens, Vauxhall Gardens. Bookmark the permalink.